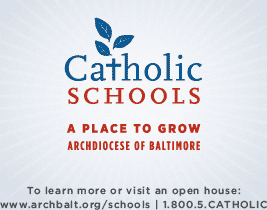 The Archdiocese of Baltimore oversees the second largest school system in Maryland. There are 83 schools that span the full geographic breadth of Maryland—everything from large inner city high schools to small elementary schools in the rural parts of the state. 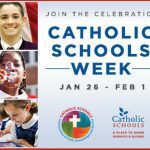 The challenges for all of these schools are the same – enroll more students outside of their parishes while maintaining the common and unifying values that make a Catholic education special. 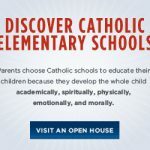 We needed to generate interest among perspective parents through the school’s open house programs and at Catholic Schools Week. The Archdiocese needed our help to transition from campaigns driven by print in local newspapers, magazines and radio to reach new audiences with a more contemporary message—thus attracting new attendees. Our plan was to re-allocate the campaign to TV, online video; which tells a story like no other media, digital ads and social media. This change was necessary to reflect the new behavior exhibited by perspective parents. 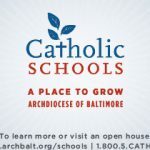 Maryland has a high concentration of Catholic families. 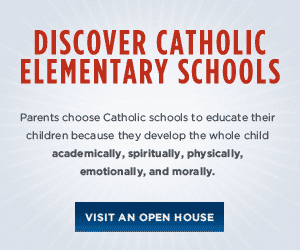 Perceptions and opinions among these families about Catholic schools were a bit antiquated. The old order of strict discipline is no longer prevalent. 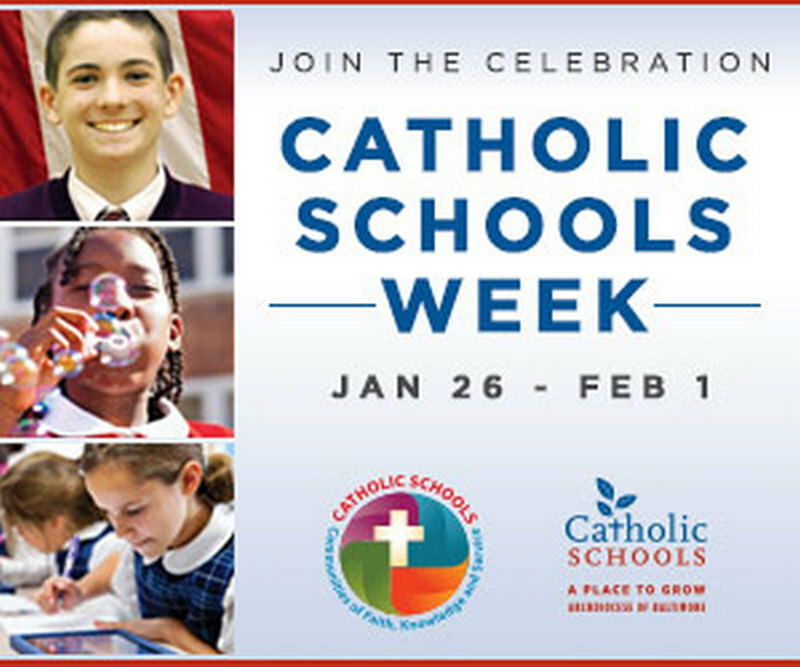 Catholic schools are open and collaborative educational environments where children are nurtured. Those working at the schools are focused on developing their students to the fullest of their capabilities. Not enough people knew this—and we needed to make sure this important message was conveyed. With the success of these campaigns, recruitment efforts and new awareness though branded communication, schools saw an increase in inquiries and applications. We were responsible for a comprehensive research effort that spanned hundreds of parents, administrators and faculty members. We traveled to these schools to survey the physical spaces and to study the interactions among students, teachers, parents and administrators. We also reached out to those outside of this group of schools to help balance the views we were seeing. Our findings were significant and showed fundamental shifts in the perception of parents and students and their view of the value of a Catholic education. 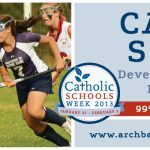 The fact that Catholic schools are leaders in STEM and that most teachers are on par with those at some of the best private schools in the area was not known among most non-Catholic school families. In conjunction with the communication team at the Archdiocese, we were tasked to re-brand and move to a more contemporary position in the marketplace. We helped fashion the new logo and theme line – “Rise Above.” The line refers to the religious orientation of the schools. It is also an individual mandate for each student – to rise beyond what they thought they could be capable of. This is a message of hope and ambition. The campaign was rolled out to an enthusiastic audience in August of 2015.